Morocco is very exotic, always overwhelming and never expected, the madness and imperfection of this beautiful land will make you falling in love with it. 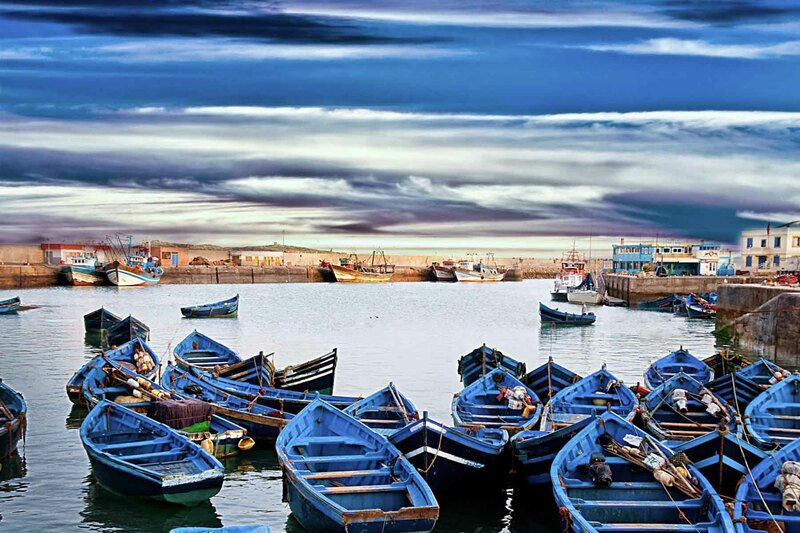 If you are open enough to see mountains, deserts, valleys and the sea, all in one, Morocco will be a great getaway to Africa…Rabat – edgy and marvelous capital, and Marrakech -the imperial city with fascinating medina and old, cozy cafes. 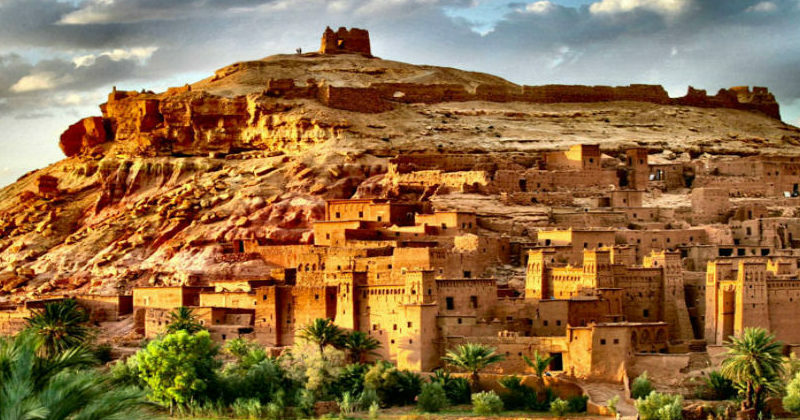 Morocco is a country that has plenty to offer, with extraoridinary views, that will leave any visitor breathless, Moroccan mountains, rugged coastlines and waterfalls, there is nothing in this country that will leave you indifferent. Morocco will allow you to experience its’colored daily life with patterned rugs and welcoming inhabitants. 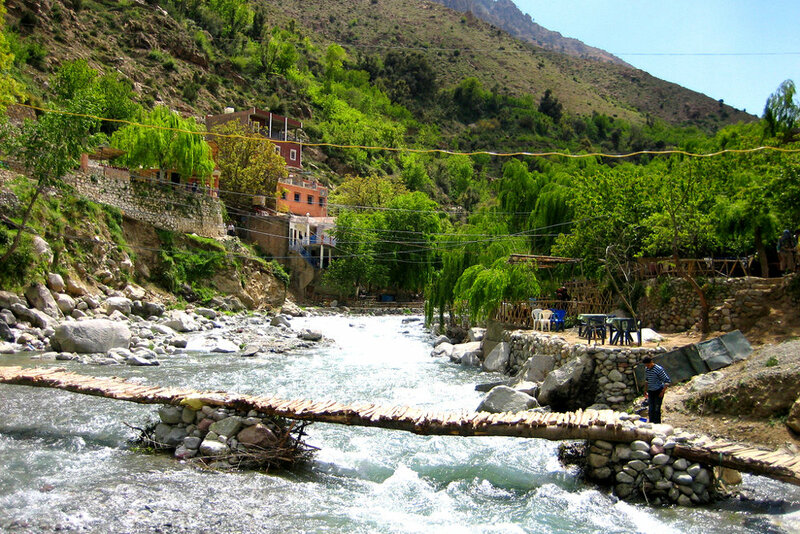 The locals believe in their good and no matter how international Morocco has become, they remain closely connected to the environment, they have kept their traditions and beliefs. If you love sports then choosing Morocco as your vacation destination will allow you to experience hiking, trekking, climbing and discovering that nothing is more indescribable than staying on the edge of sand dune in the desert, looking all over Morocco’s beauty and being surrounded by amazing landscapes. “Morocco Exotic Adventures” we are small travel company with years of experience in taking you through Moroccos wonders. We pride ourselves in developing and maintaining outstanding relationships with clients. We strive for excellence in quality of our service while securing travel arrangements. 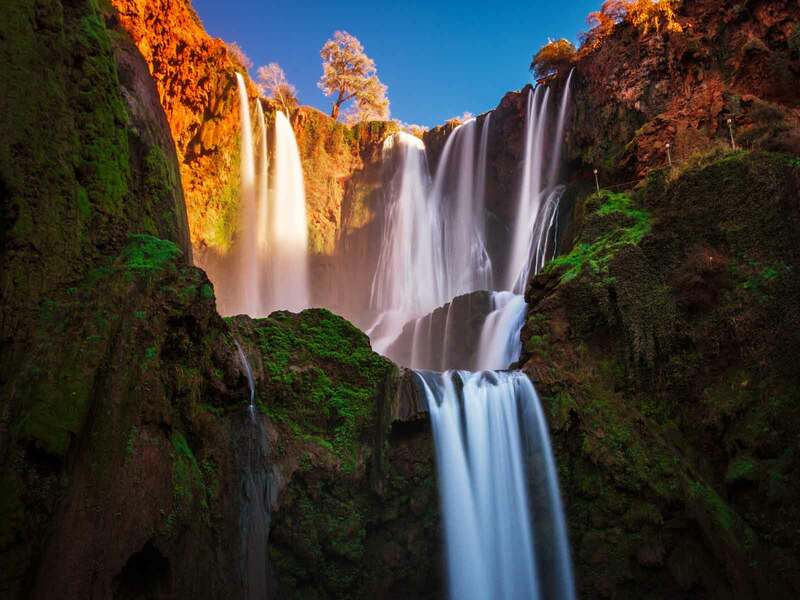 Our agents carefully listen to and assess client’s needs in order to create a match for perfect vacation plans with professional and positive demeanor, We also do a variety of private tours and can tailor one especially for you to suit your budget, whether it is a trip around the Morocco or shorter guided tour of Marrakech. If you want more, there are countless things to see and do, that rush the adrenaline, such as hiking up North Africa’s highest peak, camel trekking, getting lost in the medinas, and sweating in the hammam, or simply shopping, that will heal your tired soul. Visiting the desert where we live and practice camel trekking is a ones in a lifetime experience that allows you to feel like you are back in time on a Silk Trail looking all over Morocco’s beauty and being surrounded by amazing landscapes. My name is Youssef. I’ve been living in Morocco all my life, with my lovely family. People call me a tour guide, but I’d like to think I’m more then that. I take you on the voyage of discovery and wonder through magical places of Morocco – big cities, Sahara dessert, historic venues and many others. I arrange all so you can focus on why you came here and leave the mundane tasks to me. But it’s not just a passive leisure time – it’s an active participation that leaves you engaged, thrilled and totally immersed. I can show you what it means to stand next to a really bad smelling camel, but also what it’s like to smell the morning breeze in the dessert. I can show you what it means to “take a stroll” through medina in Marakesh in the afternoon and what a quad bike can do with the sand dunes. I can show you Casablanca’s city center and quite sunset that never seem to end at the shores of Atlantic Ocean… Marocco is my home, my every day reality and my kingdom. I know it in and out, I know its’ secrets and I am happy to share them with you. Morocco is a country like no other – it combines history of mountain tribes’ rivalry, great dynasties and stunning architecture. It’s marked by thousands of years of Islam, both in a good and worse sense, conflict with foreign and domestic forces and modern successful cooperation endevours. It’s represented by the strong and creative people, unique ideas and finally it’s defined by the energy of so many places – vibrant cities, rich in culture and spirit, small but livid communities of villages and towns and the spectacular landscapes that where gloriously painted by nature creating a country that is gift for us locals, and You, the strange traveller that decided to roam these parts. If only you embark on this journey with open mind and, more importantly, an open heart, then you must be ready to take on the consequences of your decision as Morocco is a mirror – it reflects your inner needs, what you secretly desire, your expectations for the world and yourself and finally who you truly are. Are you ready to find that out? After checking all the tours and activities that we ofer, you still do not find the trip you want, drop us a message about the trip you wish to experience by completing the form below. We can create an individual offer that fits you and includes places and activities you are most interested in. 8 Days Desert Tour Marrakech Merzouga, camel trekking in sand dunes of Merzouga, explore draa valley, guided tour in Marrakech.